I'm pretty positive I've been bitten by a squirrel. There's been one lurking in our back yard for a few months now and I'm fairly certain it's nipped at me when I wasn't looking. How else would you explain my new found passion for nuts. Like a vampire craving blood....I am constantly craving nuts. I keep trying to tell myself it's not a bad thing...there is so much worse I could be craving. 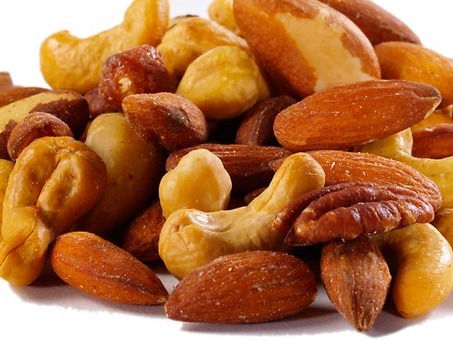 Nuts are a heart healthy food packed with lots of vitamins, minerals and antioxidants.They make a great portable snack and unlike most fruits and vegetables they have a long shelf life. Back to my craving. It's constant...morning, noon and night. Whenever I'm hungry and looking for food I immediately reach for nuts. It doesn't matter what variety....I love them all. I add them to my morning oatmeal; spread nut butter on whole wheat bread at lunch; pop them in my mouth as a mid afternoon snack and toss them with my salad in the evenings. Knowing this about me you can imagine my excitement when I was offered a chance to review any product I wanted from Nuts.com. Of course it was going to be nuts. But I have to admit with so many cool food products to choose from I did have a hard time focusing on just nuts. There's all kinds of chocolate snacks, dried fruits, granola and so many other fun things to eat and drink. In the end the nuts won out; as I knew they would. I placed an order for the one pound bag of raw organic nuts. When it arrived I wished I would've ordered the 25lb case. That's how much I enjoyed them. The delectable combination of organic cashews, Brazil nuts, walnuts, almonds, pecans, pistachios, macadamia nuts, and filberts are sure to please everyone. All raw and all organic. 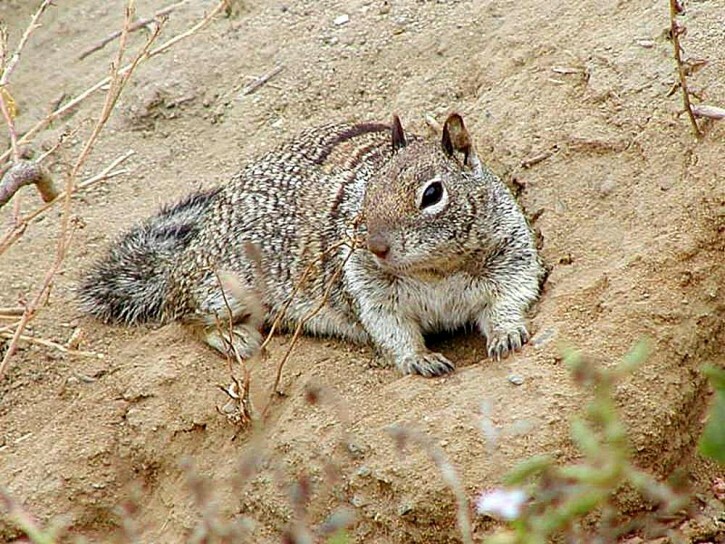 So why this huge nut craving all of a sudden....there can be no other explanation other than I've been bitten by a squirrel. I hated nuts when I was a kid. Now I can't get enough of them either, although I still can't do peanuts for some reason. These nuts look fantastic! I love snacking on nuts in the afternoon! I figure it's better than some of the other things I could be nibbling! oh my gosh, i am the same way! i bet i get at least 1/3 of my calories from nuts!! and guess what....i order them from nuts.com! They don't roast their nuts in peanut oil (I'm allergic), so i always order in bulk -- about every 2 weeks! haha...i must have the "squirrel bug" too! !